Many varieties of pumpkins are cultivated. The seeds are sometimes extracted for their oil or fed to animals. Native to tropical and subtropical climates and now grown all around the world. 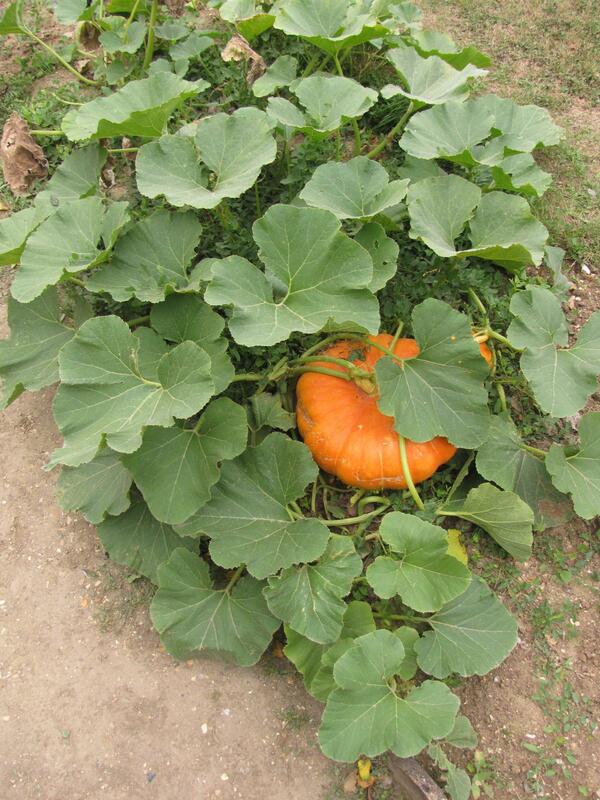 Pumpkin and squash are sometimes planted as a relish for cattle and pigs. Because the fruits are very low in dry matter and accordingly in nutrients, they are of little value for animal feeding. Pumpkin was found to have potential as a ruminant feed with a ME value of 16.9 MJ/DM and a crude protein and DM ruminal disappearance higher than those of beet pulp (Enishi et al., 2004). They have a softening effect on the fat in pigs and should not be fed too freely. Pigs have difficulty digesting the kernels. The kernels can be removed from the fruit and used for feed after shelling. 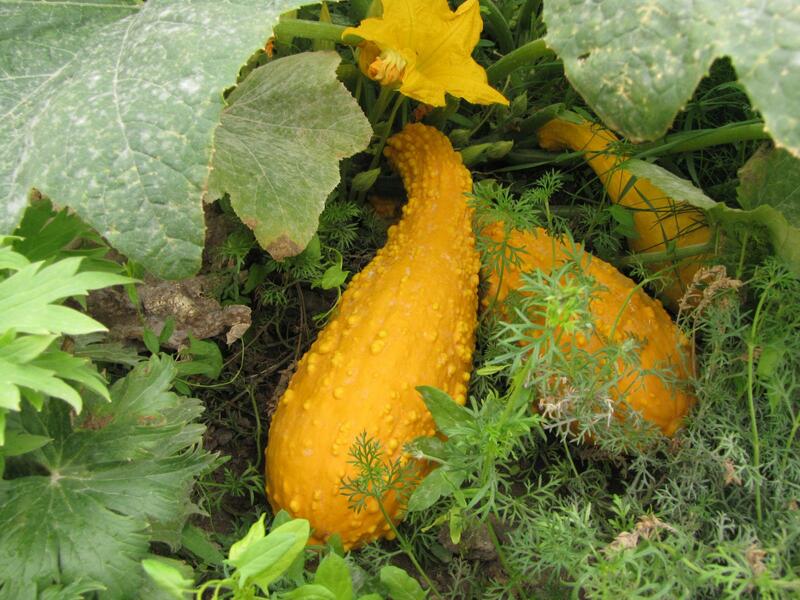 Squash leaves can be used to replace up to 75% of soybean meal in commercial rabbit diets without any negative effects on reproductive performance (Mahmoud et al., 1998).